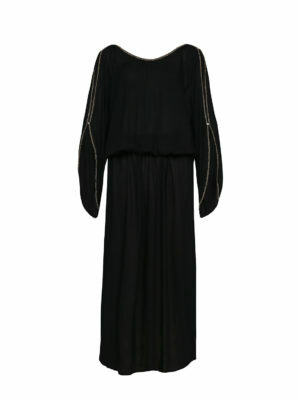 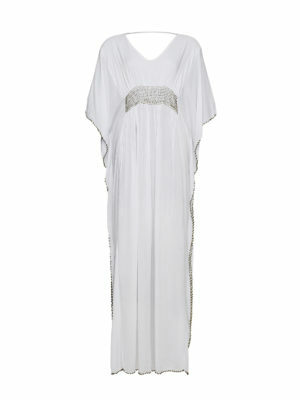 Also available in White and Maxi style. 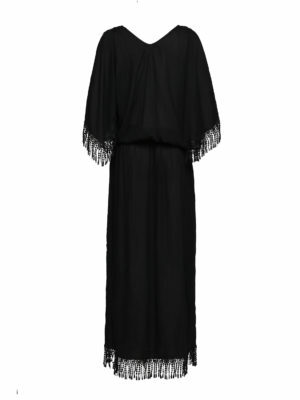 The charming and romantic Day Dreamer kaftan is made from soft, lightweight cotton and is the piece perfect for throwing on over any swimwear. 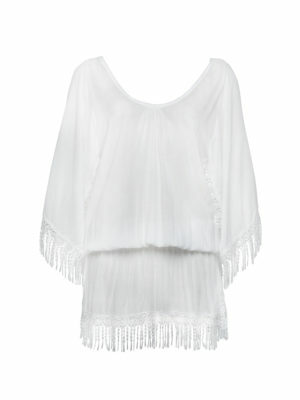 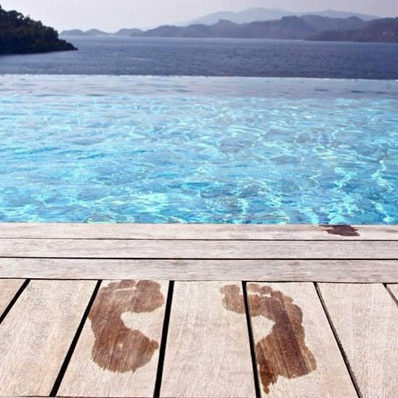 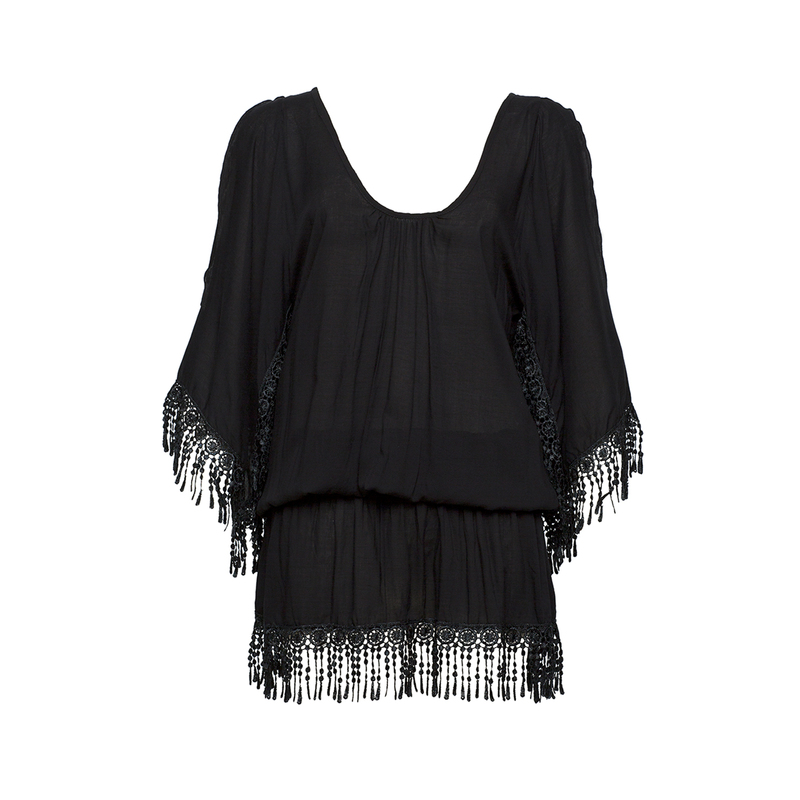 The ideal addition to any beach holiday, this style can be dressed up or down as required. 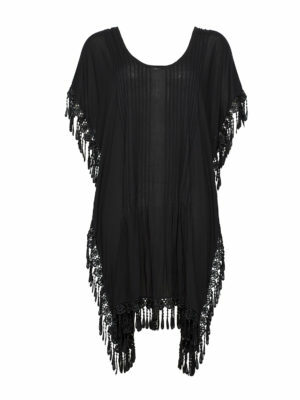 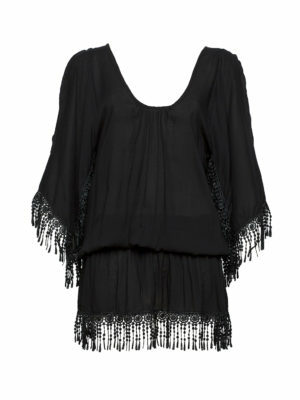 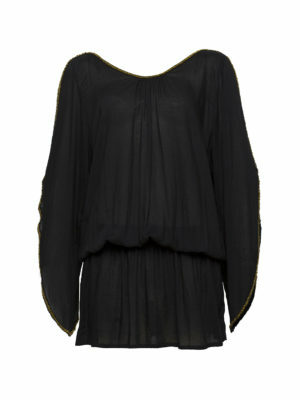 Worn by the pool, to lunch or around the villa, the Day Dreamer is an easy and effortless cover up for hot summer days. 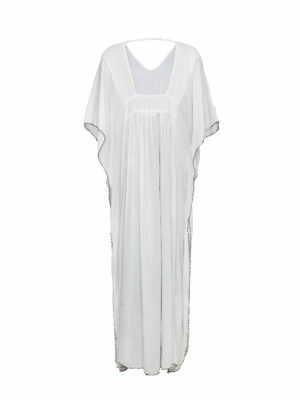 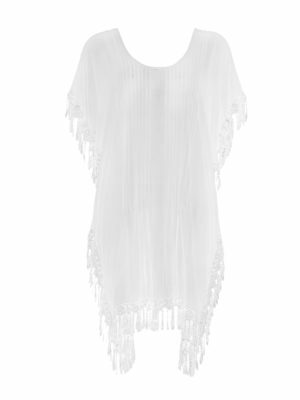 The Day Dreamer is also available in White and Maxi style.